LB & BC is a West-Kingston water sports club for SUP, Rowing, surf ski/k1 paddling and small dinghy sailing for all ages. The Limestone Boat & Board Club was incorporated as a not for profit in 2015 and until 2019 was housed and operated from behind the Matthew J. Dawe Memorial Royal Canadian Legion #631 at the base of Collins Bay road. Our thanks and appreciation is extended to this service branch for their continued support of the community of Greater Kingston and the LB&BC. Limestone Boat & Board Club was founded in 2015 by Brad Brennan. A rower at the Kingston Rowing Club and Queens University Brad competed internationally before turning to the support of rowers through coaching and equipment development. He was an accredited technical advisor for over 20 countries with the World Rowing Federation for 12 years and at two Olympic Games, a Canadian National Rowing Team coach and has coached youth athletes at local High Schools to National Championships in Canada and the US. He is currently a SUP instructor and rowing coach evaluator and learning facilitator for the certification of coaches with Rowing Canada/ He still enjoys rowing and paddling as part of the LBBC Spearhead Marathon Racing Team. A growing family and love of all activities on the water led to the development of the LB&BC as a place to learn new skill sets while pioneering the sport of SUP and SUP-Rowing as a means for general physical fitness, recreational activity and development to competitive racing activities with competitive clubs in Kingston. In order to spread the joy of physical activity and build the sport of rowing and paddling in Kingston the use of a single platform (SUP Board) was utilized so that community members may be able to learn the basics of rowing and paddling and progress as they see fit and can progress to compete or participate in traditional rowing programs at the Kingston Rowing Club. The later addition of kayaks and surf skis offered the same progression from easy to paddle recreational sit-on-top kayaks to fast surf skis for athletes to progress to competition levels in canoe/kayak at the Sydenham Lake Canoe Club. A dedicated volunteer group of board members, coaches and supporters had made the LB&BC a creative and vibrant part of the waterfront community where many types of sports can be tried at the grassroots and recreational levels and can be progressed to find the best level for the individual athlete from Active For Life to High Performance. 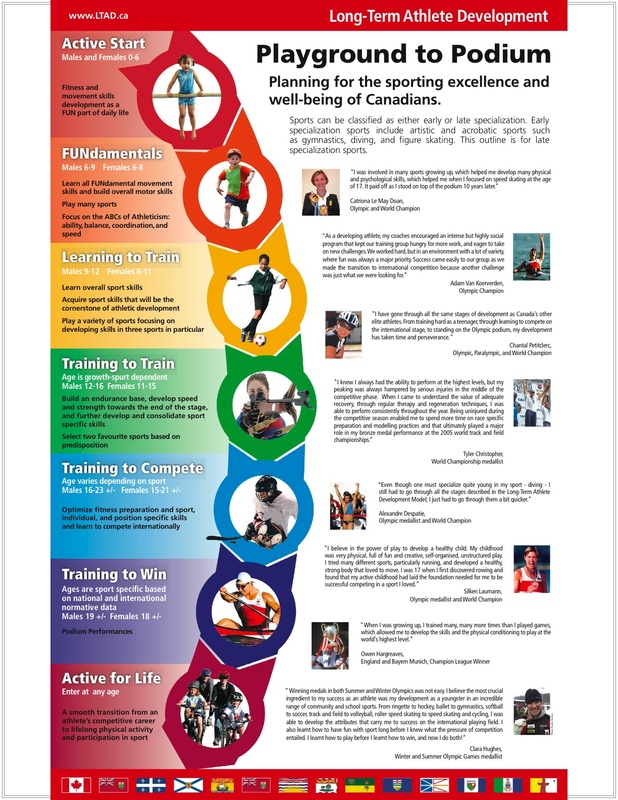 Our activities align with Rowing Canada and Canoe/Kayak Canada's Long Term Athlete Development (LTAD) strategy to increase the physical fitness, competitive results and the wellbeing of Canadians in watersports. Working with Paddle Canada as a leader in recreational Paddling in Canada we created a multi-sport grassroots hub for the Kingston community to develop healthy active Canadians for life. Current Board of Directors: Brad Brennan, David Casson, Helen Parfitt, Ryan Slate and A.J. Venter. To enhance the availability and safety of water activities in the Kingston Community by providing learning programs with a focus for children under 14 and adult recreation on and around the water. Provide a venue for small boat training and safety support for SUP, SUPR, paddling and rowing in Collins Bay with a safe secure storage facility and safe launching dock. To facilitate further athlete development in the sport of rowing at the Kingston Rowing Club and Sydenham Canoe Club in traditional rowing and Spring canoe/kayak boats in competitive or recreational programs. Facilitate and support safe participation in water activities for youth and adults in the Kingston area by providing safe launching facilities, instruction and activities to build skills knowledge and activity. Provide location for SUPR/SUP recreational instruction in the sports of SUP, paddling and rowing. Cooperate with local elementary & secondary schools and youth organizations to provide a location for water activities and education like rowing teams. Provide a pathway for Long Term Athlete Development (LTAD) with the Kingston Rowing Club and Sydenham Canoe Club. FUNdamentals (6-8yrs old) – Introduces fundamental movement skills and builds overall motor skills. Learn to Train (9-12yrs old) – Establishes overall sport skills as well as water-sense and basic boat handling skills. Train to Train (12-16 yrs old) – Builds general endurance, speed and strength while learning to scull. Active for Life (all ages) – Encourages players to remain active through rowing, either competitively or recreationally, for life. 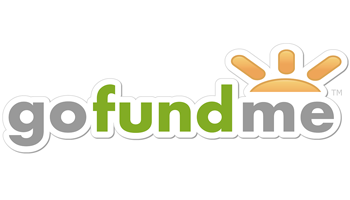 GO FUND ME RELEASED March 2019. Help raise funds to build our boathouse and trigger a wider park renovation. 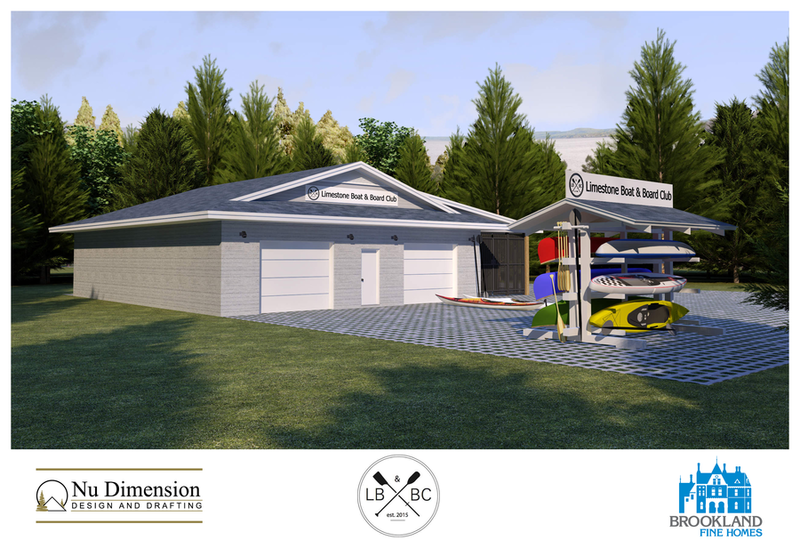 In 2018 the City of Kingston unanimously passed an agreement in principle whereby the LBBC raises funds for community dock, boathouse and public storage and the City of Kingston agrees to renovate the park pending approval of the city budget each year. We have already raised almost $100,000 in equipment, docks and shore works to provide an accessible launching place for the club and public use. Now we need the communities help to raise the cash for our building. We have many generous companies and private individuals who have donated work, equipment and expertise, we just need the cash to get it done. Your help to raise the $120,000 required for the building will trigger an additional $340,000 in park improvements by the City of Kingston. New pathways, improvements to existing pathways, additional parking to alleviate on-street parking by the dog park and an integrated public accessible dock and launch for canoes, kayaks, SUPs and other non motorized recreation equipment. Help make Rotary Park a vibrant recreation centre. Following a very well attended open house, the attached PDF shows the proposed schematics, maps and locations of park improvements including docks and new club building. We we are embarking on a major fund raising drive to secure funds for the dock and building which the LBBC is responsible for funding in order to start overall park developments. PDF of Park Plans (PDF)Detailed park plans and renderings. Open House at Rotary ParkWednesday, August 1, 2018We are having our open house at the pavilion in Rotary Park from 6pm-8pm. Come to join us as we share our proposed design for the park as well as the docks and building we are putting in! It official! It was formally passed for us to enter a land use agreement for use of the waterfront at Rotary Park. We are also allowed to apply for grants towards the project. We will be working closely with the city to enhance the park and create a great public space for the future. We will keep you updated on future plans!! City council unanimously approved report 44 and we are embarking on a land use agreement and fundraising campaign for establishing the club in Rotary Park. Thank you to all our public support and the work of city staff in bringing this report forward with planning and care. We hope to launch our GoFundMe campaign shortly. Update: Report to council PASSED! We enter into design and building of an improved Rotary Park. This moves the Rotary Park master plan from 15-20 years on the waterfront to an immediate development when the LBBC completes its design consultation and fundraising for our portion of the project. This represents a total of approximately $500,000 in upgrades to Rotary Park plus boathouse. There are also basic outlines and maps included in the report. We are very excited that the Parks and Recreation committee of the City of Kingston unanimously supported a report that will be brought to City council regarding a proposed partnership of the LB&BC in Rotary Park. The report will be discussed at the 7:30pm meeting on April 17 at City Hall. full report at the the link below.